Anyone can catch your eye, but it takes someone special to catch and hold onto your heart. On the day of Valentine, give that special message to your special someone at a special place. Enjoy life and cherish those little moments, making every minute worth remembering. While there many things to think about when sorting that perfect date on Valentine’s day, we will try and help you with some by giving you recommendations on some of the most romantic venues to celebrate this day. Gusto: An aspirational touch restaurant that feels more like a home. 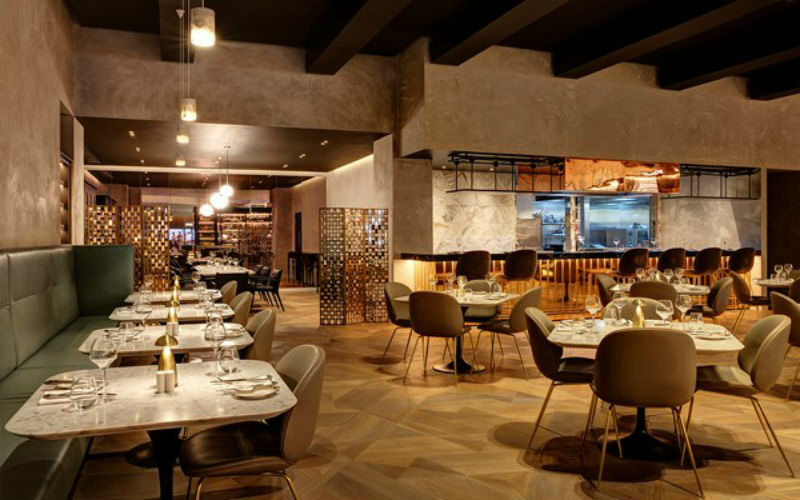 Gusto is a real crowd pleaser, a place which welcomes you and is perfect for all the occasions. The decor of Gusto is really classy adding a chic feel to the restaurant. 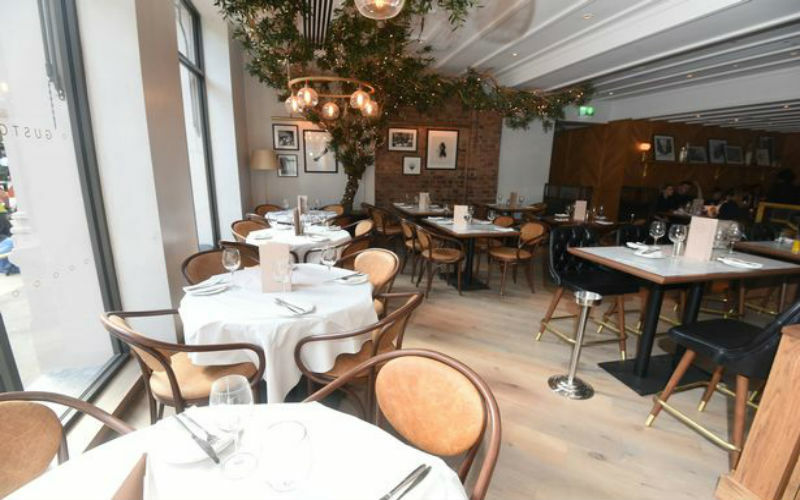 Simple and Stylish, Come here for a classy, contemporary and quirky menu with some unusual options. They offer simple ingredients and a whole comprehensive worldwide list of wines. Thus, making it a perfect place for Valentine evening. Located in The Grand Hotel, this chain of restaurant is amazing giving this location a refreshing look. Bistrot Pierre: Renowned for its great taste in French cooking, this restaurant was started in the year 1994. Besides the amazing taste, Bistrot Pierre is warm and welcoming, with soft lighting and inviting leather seating. The gorgeous venue is spread over three floors with several discrete rooms. Even their chefs keep experimenting and keep curating new menu for every occasion. It is another perfect place for eating, dining and unwinding. The decor and lighting add to the feel and thus, is a perfect surrounding for a perfect date. An absolute must-visit if you wish to go inside and experience a marvellous night. Botanist: Botanist is a great addition to the city which can please anyone. 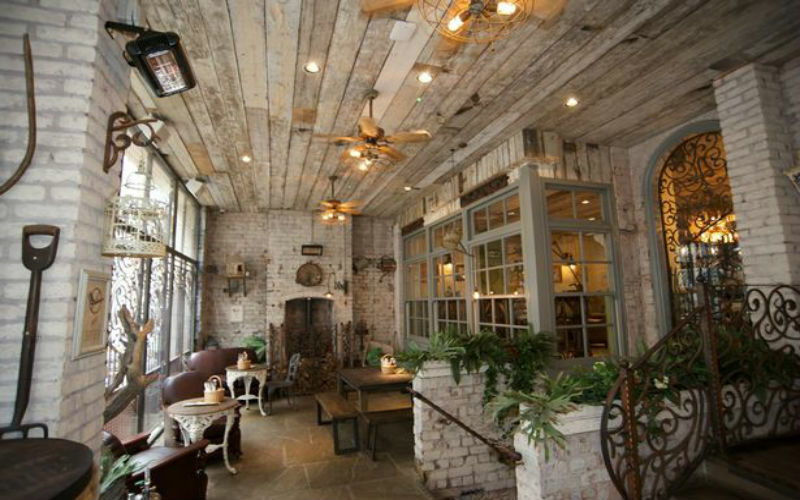 The decor and the faux rusticity in this large space make it more appealing. Cheeky cocktails, great music, being the more impressive features. 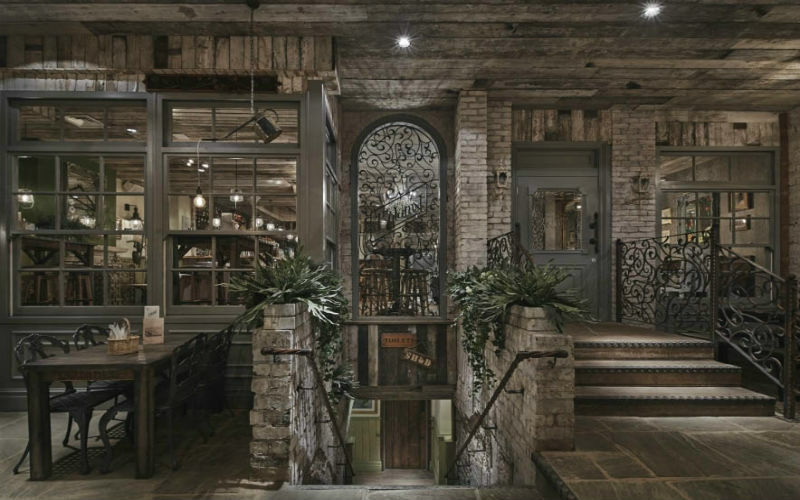 Enter the Botanist and here you can explore a secret garden of food and drink. It is located on Temple Street and is perfect for some mesmerising couple time. Celebrate the feeling of joy, the feeling of laughter with a variety of colourful food. Good food, Good wine means a good time. Don’t wait. Go and book yourself a table and celebrate life. A divine and a perfect choice for some perfect time. Harvey Nichols: Is your girl crazy for Shopping? Then, Come here and shop along in this really stylish grocery store. Harvey is more like a one-stop-shop to fill your wardrobe and minds with memories. This one will Boost your eating experience here while shopping. This is similar to a store vary and has different sections like The Wine Shop, restaurant, Bar and FoodMarket. Timings for each one of them varies. But, all of them offers casual and flexible experience all day long. Always ready to host you. The choice is yours. 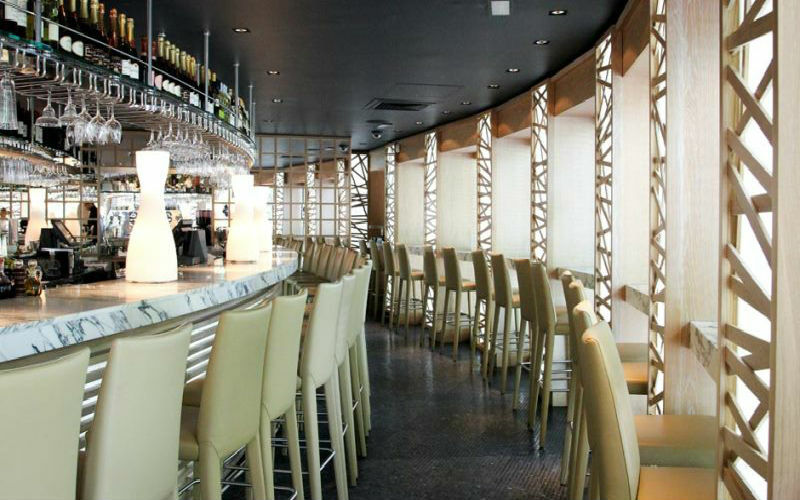 Enjoy the stylish surroundings and discover the finest range of food over here. Valentine and Shopping make up a great and unique combination in itself. Then, why not? Shop and add a little pop with Harvey Nichols. 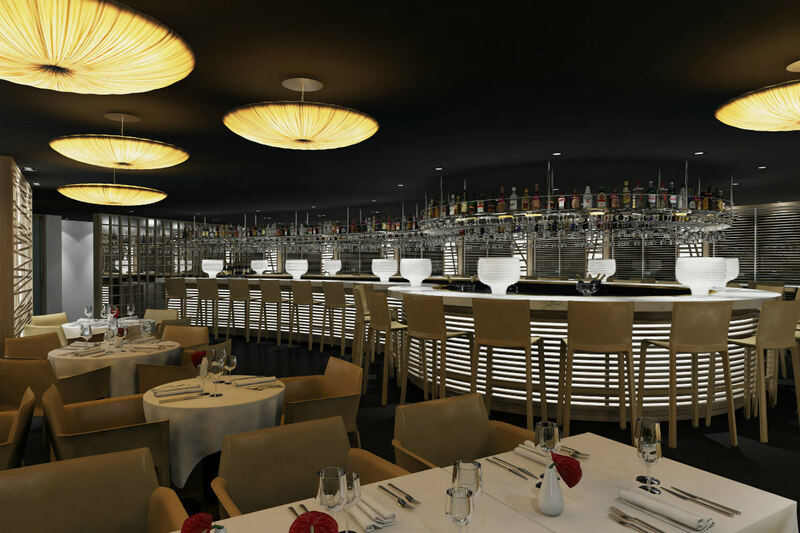 Fumo: Launched in the year 2012, Fumo is part of the award-winning San Carlo Group. 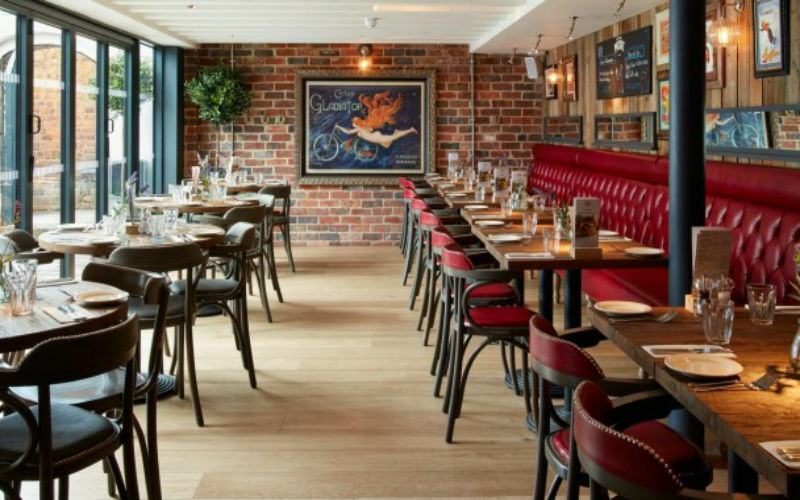 A miniature of modern Italian restaurant throughout the UK covered with lively surroundings. Fumo has a unique concept, It is an all-day restaurant and late lounge as well. Thus, it is a perfect place if you like to indulge in late night dinner dates.Chic in your experience with Fumo. They also have crafted a menu for dishes and unrivalled cocktail menus. Experience the style of dining with your loved one. A trendy addition to Birmingham, a perfect place for classic drinks and a classic evening. Go and grab this place and make it a lovely place for you and your partner. These are one of the best restaurants in Birmingham. Have an experience full of fun in these chic style restaurants and make your evenings more classy.